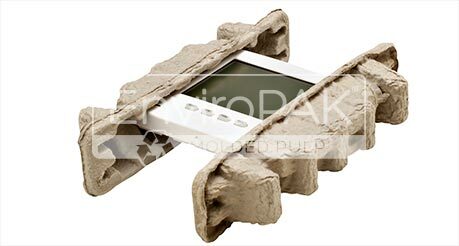 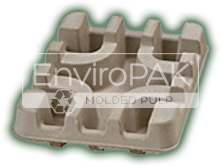 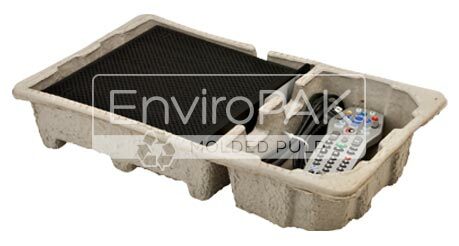 EnviroPAK is a premier manufacturer of molded pulp packaging for the interior protection of a wide range of products including custom applications for trays, clamshells and end caps. 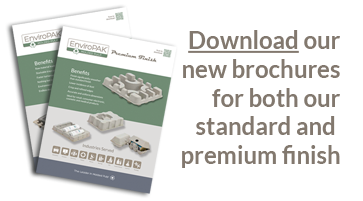 Your packaging can be designed, engineered, tooled and manufactured in-house; offering our customers a turnkey supplier and enabling us to go from concept to production as quick as anyone in the industry. 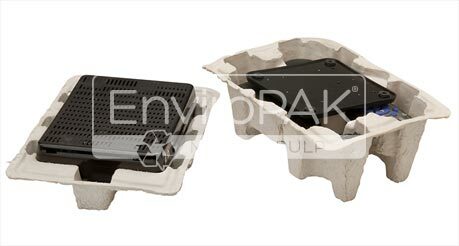 Our mission is to provide world-class sustainable packaging solutions that are environmentally friendly. 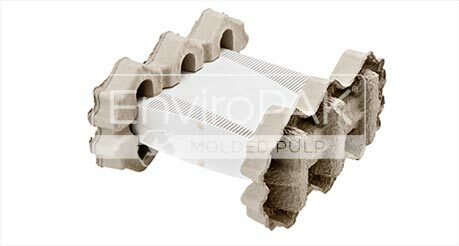 When it comes to #sustainablepackaging, #moldedpulp is one of the best solutions in the market. 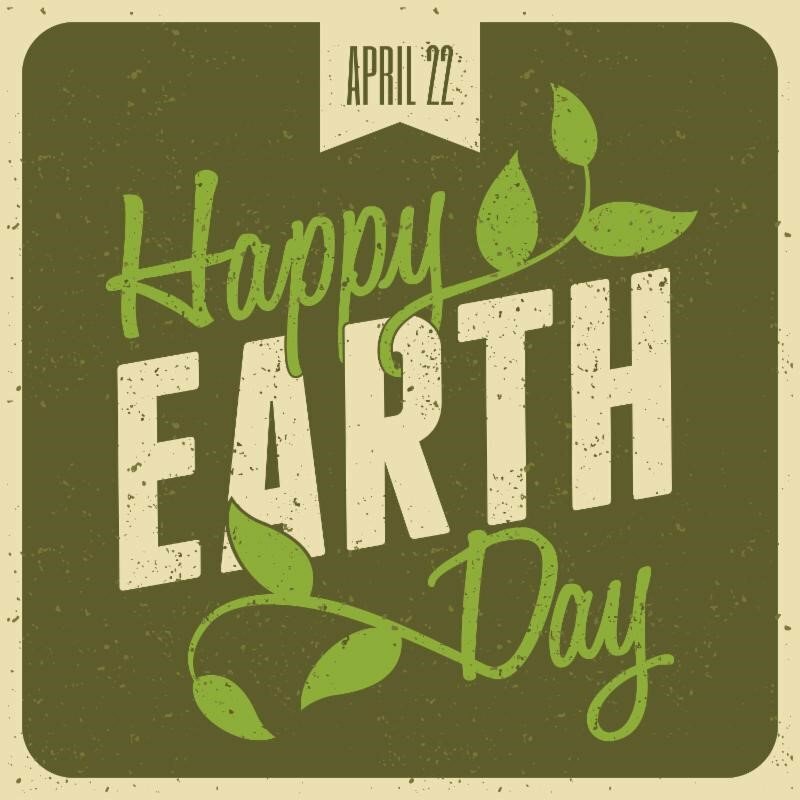 Call us for more information: 314.739.1202.